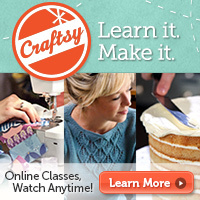 ← Renegade Craft Fair comes early to San Francisco! November 8-9 at Fort Mason. 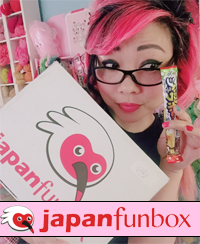 The Tissue Box Bakery SHOP is open! YAY FINALLY!!! 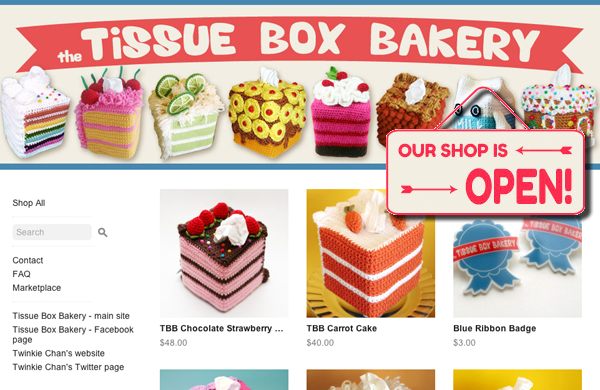 I’m happy to announce that we finally have a shop for the Tissue Box Bakery!! Let’s try to beat our donation amount from last year! Send me a cozy or purchase a cozy! Go to the TBB site for all the info!